Out of sheer curiosity, I asked my kids in the YA Department, “Who is Malala Yousafzai?” I got sporadic answers like “She’s an activist,” “She got the Nobel peace prize,” and “She got shot!” (That last one was said a bit dramatically.) They got the idea of who she was. The kids may not be able to fully relate to her but they feel a kinship with her because she is their age. Malala is looked to as a hero by people of all ages, including myself. She lived in a part of Pakistan where the Taliban took over. Talibs did not see education as valuable especially for girls. In effect, Malala fought hard for equal education. For her efforts, she was shot in the head at 15 years old by the Taliban on her way to school. It took about a year for her to recover. This experience only made her fight harder for girl’s education. She founded the Malala Fund to raise awareness and money for girl’s education across the globe. Schools in remote parts of the world like a Syrian refugee camp have benefited from her fund. In 2014, she became the youngest recipient of the Nobel Peace Prize. She even documented her experience in the book, I Am Malala. 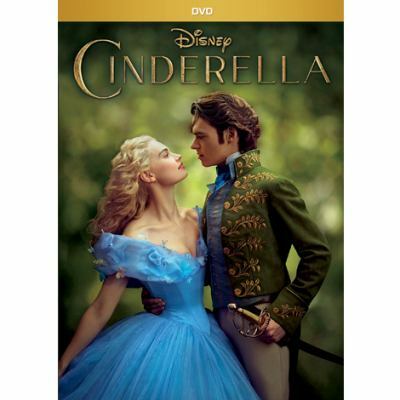 There are two versions, with one targeted to a young adult audience. To commemorate her efforts, her documentary has just been released about her life as one of the world’s youngest humanitarians. To echo the words of Malala, “I tell my story not because it is unique, but because it is not.” She is one of many that fights or have fought for quality education for all. Below I have made a nonfiction book list of different Malala’s of different times and countries even our own. Here are some books that put the value of a quality education into perspective and others that tell what happens when that opportunity is taken away. 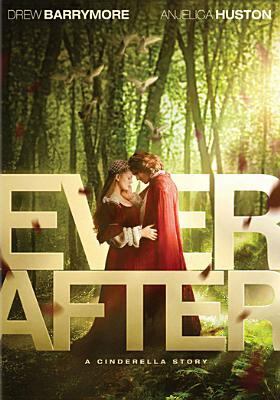 Even though I read this book earlier this year, I still look back at it with awe. It spoke of women’s issues and restricted rights in present Afghanistan. It appealed to me as an historian because it told of Afghanistan’s rich history. It also had an almost unbiased view of the rules that structure the society of the afghan people. In a society like Afghanistan, men are more valued because they are not limited by the demands of marriage and childbirth as women are. But, women found a way to combat this cultural sexism. The author zeros in on the practice of bacha posh, translated means like a boy. The practice is dressing a girl as a boy for the various reasons. It can be to give the family security in the absence of a male relative, generate income for a family by making the child the breadwinner, or for the simple reason of getting a quality education. Nordberg digs deeper into the psyche of the bacha posh. For example, by interviewing two women that are among the few to attend the university attested their success to being a bacha posh growing up. 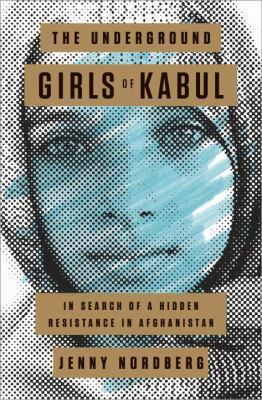 I’d recommend this book to anyone because it is an elegantly written and shows the resilience of the women of Afghanistan as opposed to certain popular news media. Recommended for ages 18+. 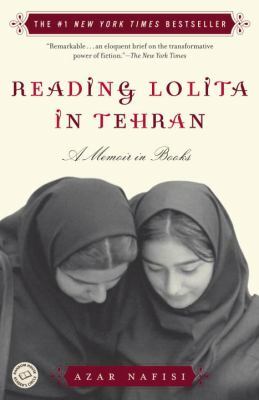 This is the story of Azar Nafisi’s experience in the Islamic Republic of Iran as an educated professor forced to teach in secret. She takes seven of her most committed female students to continue their education in secret even from their own families. Pr. Nafisi has them read forbidden western classics authored by Jane Austen, F. Scott Fitzgerald, and Vladmimir Nabokov. The women accepted the challenge and educated themselves through these banned books. They further explored their wants in life or their frustrations at the world closing in around them. More importantly they discovered freedom in the very crime that they commit. Reading! Recommended for ages 18+. The Little Rock Nine is another name one should come across when reading of the Civil Rights Movement. The desegregation of Central High School in Little Rock, Arkansas was years before Martin Luther King’s “I have a Dream” speech. The Little Rock Nine was a group of nine African American students that challenged the “Jim Crow law” to go to an all-white school. 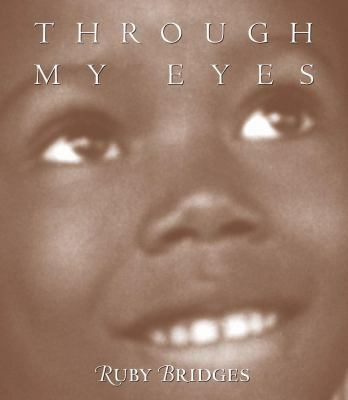 The experiences of these nine brave souls was very similar to Ruby Bridges but each unique in their own right. In the books, The Long Shadow of Little Rock: A Memoir by Daisy Bates, Warriors Don’t Cry: The Searing Memoir of the Battle to Integrate Little Rock’s Central High by Melba Pattillo Beals, and Elizabeth and Hazel: Two Women of Little Rock by David Margolick, are just some that will forever be immortalize Little Rock Nine. 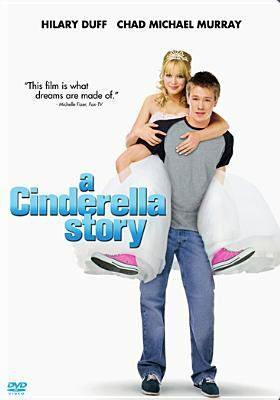 Recommended for ages 16+. 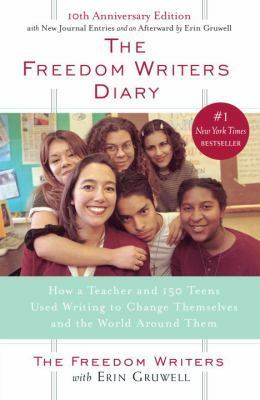 This book is the true story of Erin Gruwell and her students fight for a quality education facing gang members, abusive relatives, and school politics. The school they attended was in an inner city area where guns and drugs are a way of life for most students. Mrs. Gruwell is a first year teacher that gets assigned the “unteachable” students. These students are assigned to her with the intent to pass them through high school because what was the point of teaching them when they were either going to die or get pregnant by age 17. But, Mrs. Gruwell had the opposite in mind. Over time, she takes each hardened student and ingrains in them hope and confidence through her teachings that were related to their daily lives. Her success showed in the fact that all her students got to graduate high school. Some even got to be the first in their family to attend college. 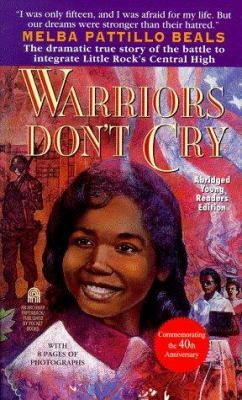 This book has been adapted into a movie (The Freedom Writers) with Hilary Swank as Erin Gruwell. This book reflects on the education in most inner city schools that are simply given up on. The stories of these students and Mrs. Grewell are not unique. There are hundreds of failing schools in the U.S. with people like Mrs. Gruwell. This is a sad fact. This is an excellent book for especially educators. 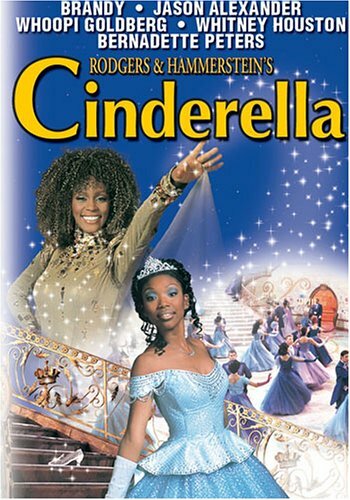 Recommended for ages 14+. 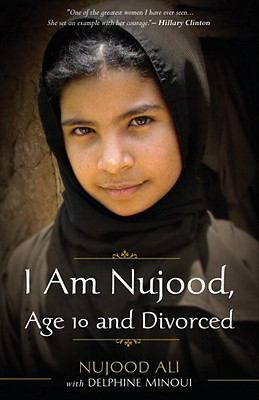 Nujood Ali was 10 years old when she was married off to a man three times her age in Yemen. As child bride, she was abused in her new home at the hands of her mother-in-law and husband. When she had enough of her situation, she runs away to the courthouse to get a divorce. With the help of a Yemeni lawyer, she was granted a divorce and makes a movement to increase enforcement of banning the marriage of underage brides in Yemen, like her sister and in other Middle Eastern countries. If education was a priority to Nujood’s family, would she have been married off at 10? I believe not. It is a book of a young girl’s bravery to go against her culture to find her own voice and freedom. Recommended for ages 18+.